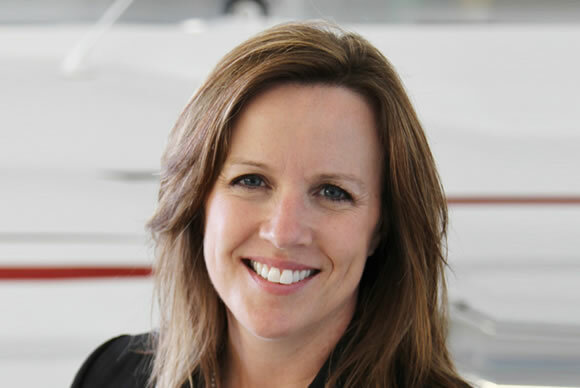 Sue is a transactional aviation business attorney licensed in Colorado and Texas. Her practice focuses on providing complete solutions which meet clients’ business as well as aviation objectives. Sue’s services concentrate on designing and structuring business aviation related agreements, businesses, ownership and operational entities to minimize taxes and liability while meeting FAA and DOT compliance. Sue advises clients in the areas of tax planning for aircraft transactions and use, domestic and international regulatory matters, organizational structuring, aircraft trusts, operations for “compensation or hire”, fractional interests, consulting to permit personal use, interchange agreements and time-sharing arrangements in accordance with Federal Aviation Regulation 91.501. She is experienced in drafting and negotiating all business aviation related agreements, e.g., purchase and sale, management, maintenance, charter and lease agreements, as well as preparing all documentation related to aircraft title, liens, security interests, and registration. Sue’s clients range from company flight departments, family offices, individual business jet owners, and aviation government contractors, to management companies and aircraft brokers. Ty is a aviation business attorney who specializes in aircraft purchase agreements, aircraft service agreements, aircraft dry leases, aircraft ownership structuring, and aircraft sales/use tax planning. His client base includes aircraft owners, Part 135 air carriers, Part 91 aircraft management companies, and Part 91 corporate flight departments. Built on a foundation of service, Ty’s practice focuses on the needs of aircraft owners and aircraft operators. Whether it’s mitigating an aircraft purchaser’s risk of acquisition by drafting a concise aircraft purchase agreement, vetting an aircraft fractional program agreement, protecting an aircraft owner’s personal information, or ensuring value is received in an aircraft lease and service agreement, Ty serves those people that put aviation to work for them each day. Aviation is a passion for Ty. He holds an Airline Transport Pilot license and has logged over 4000 hours of flight time in the international system. He brings a wealth of “hands on” experience and understanding to create practical solutions to aircraft owners and operators. 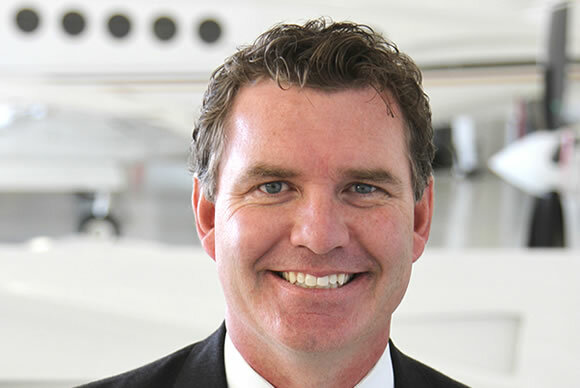 He is part owner of a Commercial Airlift Review Board (CARB) certified Part 135 air carrier and sits on the board of the Colorado Aviation Business Association. Ty is a graduate of the U.S Air Force Academy and is a retired Lieutenant Colonel from the Wyoming Air National Guard. He is rated in the Beech 1900, Boeing C-17A, Lockheed C-130H, and Airbus A320. His experience includes serving as an officer and evaluator pilot in the U.S. Air Force from 1995 – 2005 and as a First Officer for Frontier Airlines from 2007 – 2010. Ty is a Veteran of Operation Iraqi Freedom and Operation Enduring Freedom (Afghanistan) where he logged 300+ hours of combat flight time. Sturm College of Law – University of Denver, J.D. Chris is an experienced aviation and business attorney who specializes in aviation transactions and litigation. Chris has substantial experience as outside general counsel for businesses, especially within the aviation industry. Chris frequently represents aircraft owners and operators, flight departments, air charter companies, maintenance, repair and overhaul businesses, aviation technology companies and other clients within the aviation industry. Chris’ experience ranges from aircraft acquisitions and sales, aircraft ownership structuring, leasing, commercial contracts, regulatory compliance, aircraft certification issues, corporate governance, airport development, certificate defense, repossessions, liens and aviation related litigation. Chris offers skillful counsel that extends to jury trial, arbitrations, administrative proceedings, enforcement actions, and appeals. Chris draws on his substantial trial experience not only in the courtroom, but also in negotiating and drafting agreements for his clients. Chris has successfully handled a wide range of aviation litigation involving issues such as aircraft maintenance and inspections, certification issues, liens, and contract disputes. Chris has litigated cases on behalf of aircraft owners, air carriers, repair stations and many other businesses. Chris understands the value of protecting his clients’ interests through aggressive representation, but also offers his clients creative solutions to realize their goals outside of litigation. Before joining Carriere & Little, Chris was a partner at a large Denver law firm, where he built his aviation law practice and handled commercial litigation within several other industries, including real estate, construction, technology and financial services. Chris has been listed as a Colorado Super Lawyer “Rising Star” since 2011, and has received an AV ® Preeminent ™ rating from the Martindale Hubbell legal directory, the highest possible peer review rating in legal ability and ethical standards. Chris’ experience in aviation extends beyond the law. Chris has experience as a professional pilot, holds a pilot-in-command type rating in a business jet, and flies competition aerobatics in his Pitts S-1S bi-plane. 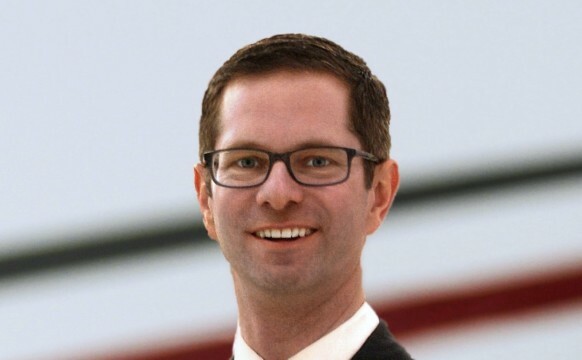 Chris is a member of the Board of Directors of Wings Over the Rockies Air and Space Museum and is a past chair of the Colorado Aviation Business Association’s Board of Trustees.